Hello there! How have you been enjoying this fabulous Spring week? It’s been pretty fabulous if you ask me! The countdown to Summer is on! I more full week and then one test the next (no “finals”)! Wooo! I say this every year, but I really do want to do something “different” this summer. Fun, adventurous, I’m not sure, but something! Let the ideas begin to roll and then probably not pan out…but there is always that initial hope! So as you’re imaginary planning out fun summer things, take a mind-break and browse this week’s Friday Finisher! I would say grab a mug of coffee, but that may be too hot. How about a glass of ICED coffee? 😉 See you back here on Monday; have a fantastic weekend (offline)! Only a certain kind, mind you. Luck is definitely a thing. It’s okay to have “big” emotions; you’re not alone! I think it’s one of the most important characteristics to have! I will ALWAYS be a written note taker! Eating gluten-free while watching the game! + What’s The Difference Between White And Green Asparagus? I do think they (may)be linked to the increase in allergies…. Bahahaha! Too bad I didn’t have to wait till I was 50 😛 I’m a seasoned pro! I usually don’t like them…but hey! The Friday Finisher is a round-up! #4 is a great one! Some great ones in this list! It’s gentle and kind in a time when you really need that! We should all love learning! It keeps life interesting! 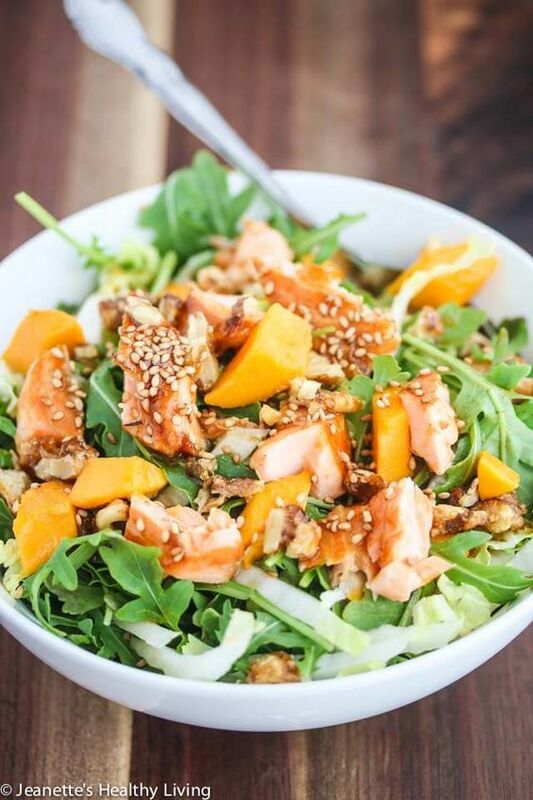 Asian Salmon Arugula Napa Cabbage Mango Salad with Candied Walnuts. I can’t even handle the flavors! Vegan Sushi with Pickled Daikon. Look at those rolling skills! 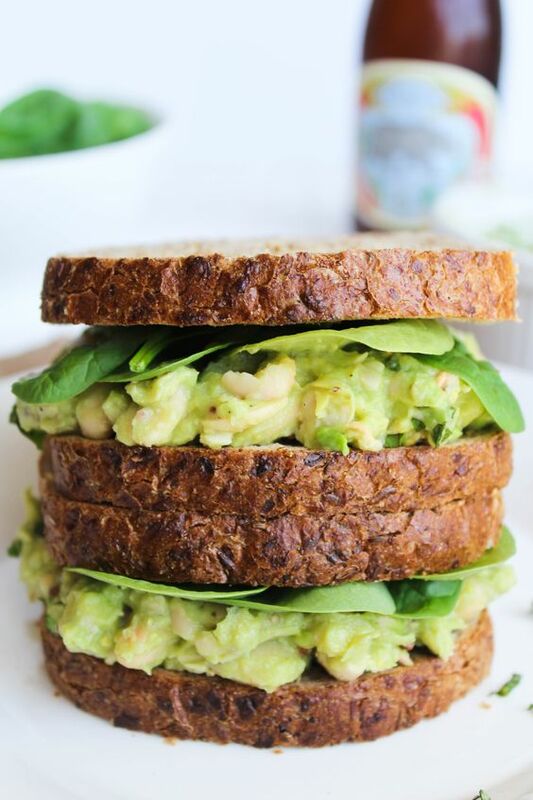 Smashed White Bean, Basil, & Avocado Sandwich. Don’t you just want to take a nice big bite!? 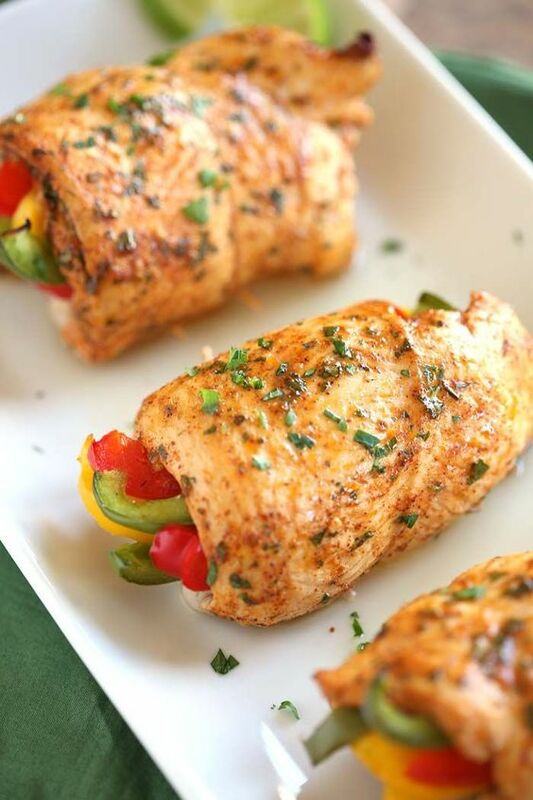 Chicken Fajita Roll-Ups. This is such a bomb idea! 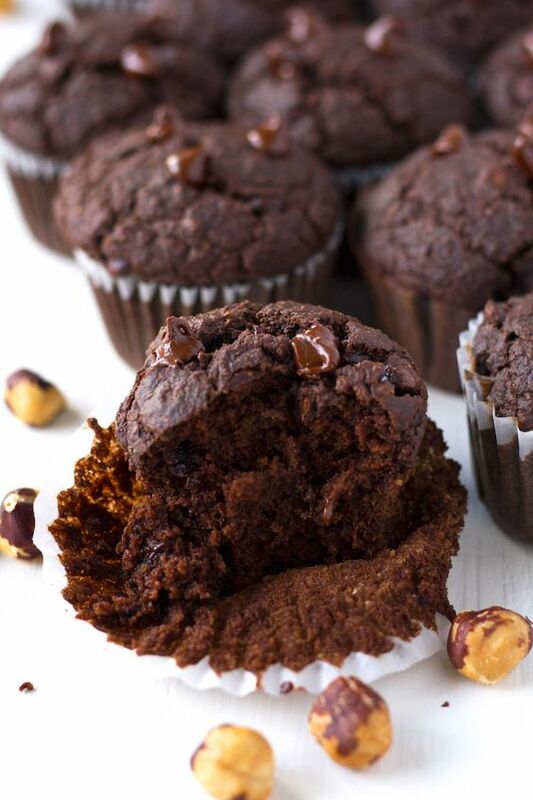 Vegan Double Chocolate Hazelnut Blender Muffins. 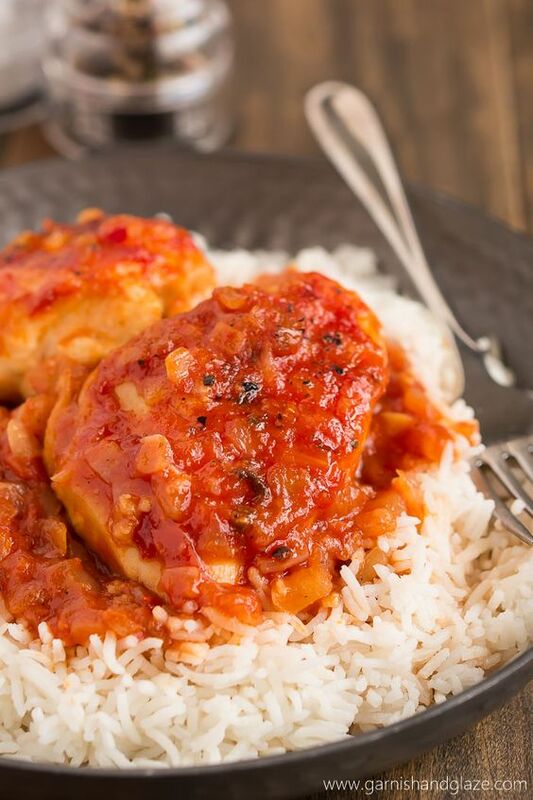 And triple the yum! 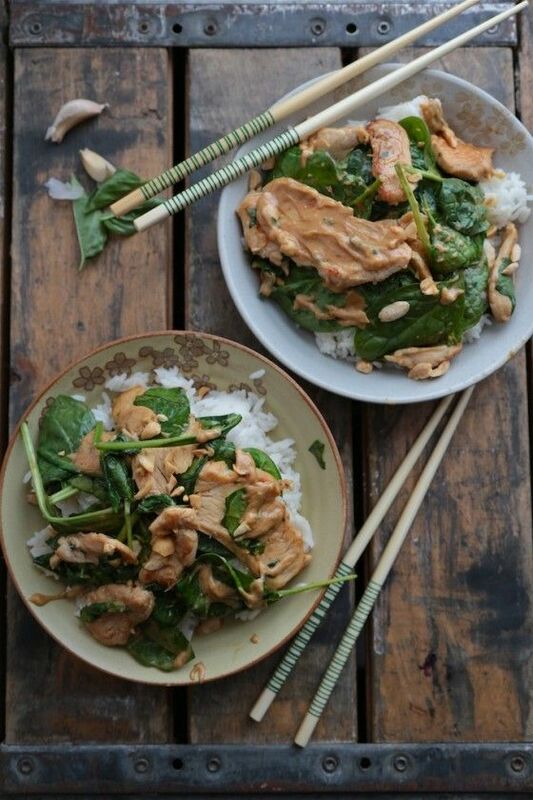 Napa Valley Chicken. This looks perfect! 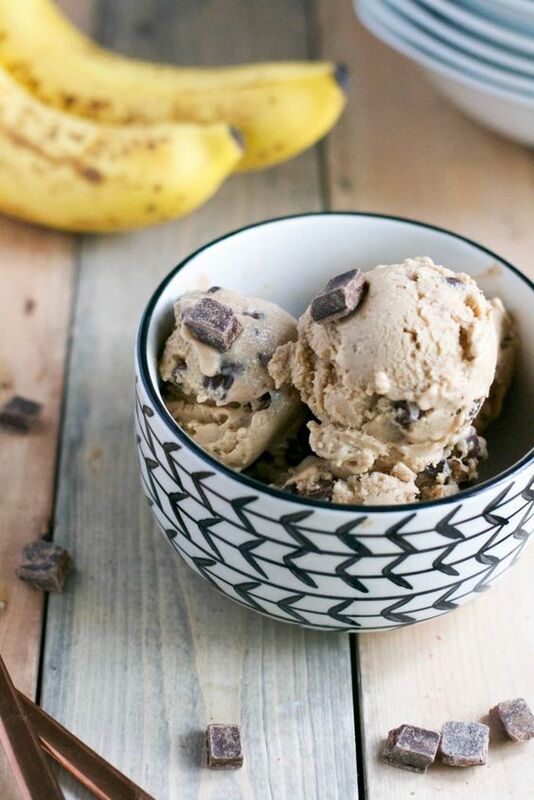 Vegan Banana Chocolate Chunk Ice Cream. Nothing ground breaking, but she makes it look irresistible! + My first published article in GIG’s (Gluten Intolerance Group of North America) April magazine on being gluten-free in college (pages 10-11)! + Sunshine and 70+ degree weather! + Fun summer plans? I know you have some or at least hope for some! + What was your first real job? Thanks for making me hungry again, lol. Love the chicken roll ups. Man that Ice cream looks great! Enjoy the weekend, my friend! Thank you sharing my sushi post!! I hope you have a great summer.. I always have big dreams for my family every summer and then there is so much that gets in the way, but I refuse to let it happen again this year. We WILL be going to the beach at some point! Hahaha! Yes! Right now there is nothing stopping the fun plans so all hope! I just clicked on a few of these– love what you selected this week. I have been trying to understand what to do with my “Big Emotions” all my life, so that one really hit home. She offered some great tips. Yea, it was a fantastic post! She always has so many insightful things to say! Oh if I wasn’t hungry before I am now! Plus some good reads marked for this weekend. Hope oyu have a great weekend! Haha, you too, my friend! Congratulations on your article. I am moving to the beach for the summer, so I am definitely looking forward to that. Great round up as always!! So exciting about the resume sending and the being published in a magazine!! My first job was in a movie rental store and I worked there for 2 years until they closed down ;( a lot of the time I’d just watch movies because it was pretty slow haha! The vegan hazelnut muffins look so delicious I would like to have them on my desk today. Great list! congrats on your article!! That condiment article is SO WRONG! Why is ketchup last!??? I know!!!! I literally wanted to punch the author….that is so so so wrong on so many levels! 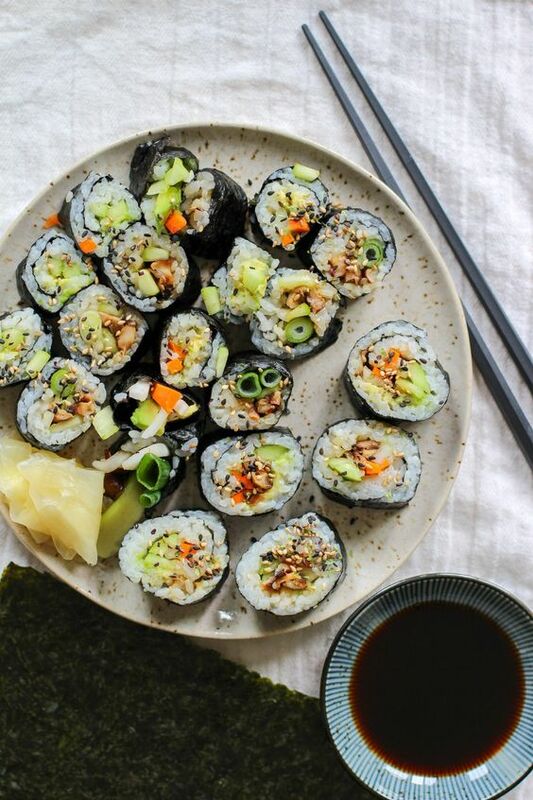 You should practice sushi rolling in you off time 😉 Hahahaha!